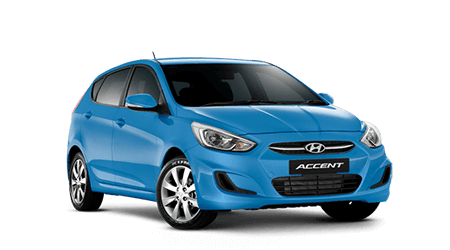 Southern Highland Hyundai is currently offering great value across a range of Hyundai mechanical parts. So not only do you get great value for money but you'll also save time knowing that Hyundai genuine parts fit perfectly first time, every time. Which makes you wonder whether recommending reconditioned parts is really worth it when you consider what they could cost your reputation? For a better deal on better parts contact Southern Highland Hyundai today. Genuine Interior Accessories from Southern Highland Hyundai help to keep your Hyundai feeling like brand new. 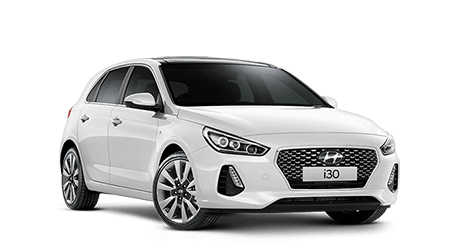 From the moment you drive away in your new Hyundai, you want to maintain that 'good as new' feeling for as long as you possibly can. Natural wear and tear on your Hyundai is hard to avoid, but you can minimise it with a range of protective Hyundai Genuine Accessories. 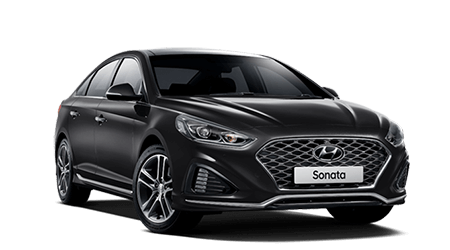 These Accessories provide two important benefits - firstly, they make regular cleaning easier, and secondly, they help maximise the resale value of your Hyundai by keeping it in the best condition possible. You may be excused for thinking that such products as seat covers and floor mats are fairly simple accessories, and any brand will do the job. Nothing could be further from the truth. There are a number of major safety issues you should be aware of before fitting just about every accessory. It is reassuring to know that every single Hyundai Genuine Accessory is designed and manufactured to comply with Hyundai's engineering and testing standards.